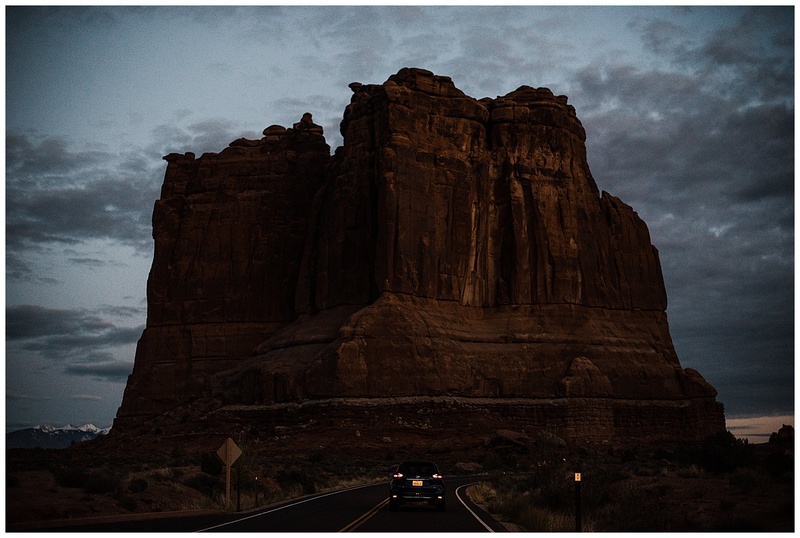 In October, we took an almost two week roadtrip to the Southwest. 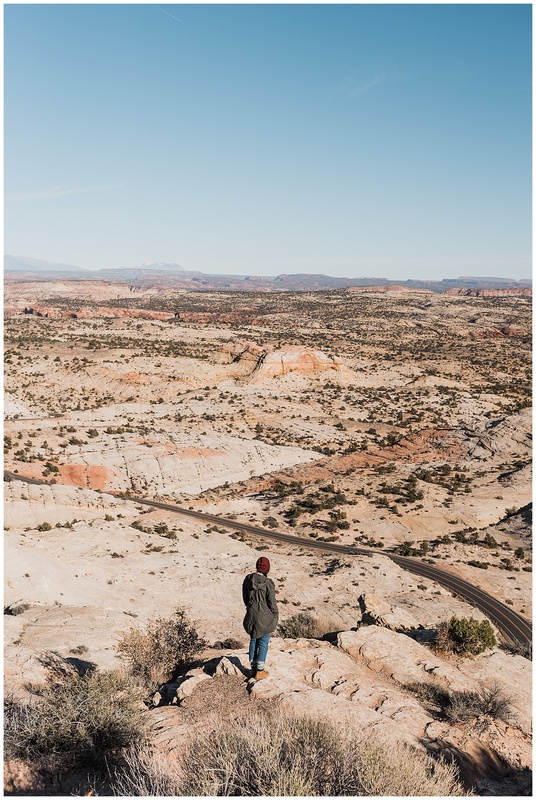 Since we didn’t have quite enough time to explore the Grand Canyon and much of Arizona (that’s our next trip), we mostly stuck to Utah (which has plenty to explore already!) 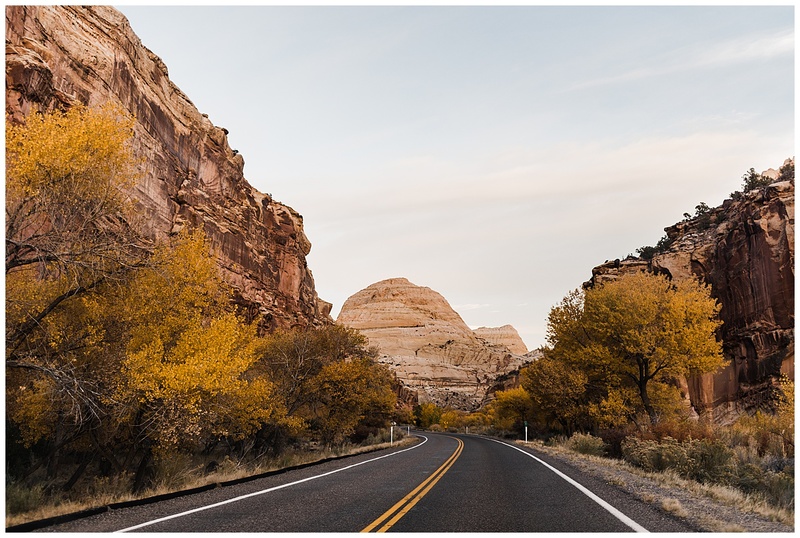 We rigged out our little Rav 4 with our homemade platform bed, and that was home for about 10 or 11 days while we chugged through Idaho, Utah, Colorado, Wyoming, Montana, and finally back to Spokane. 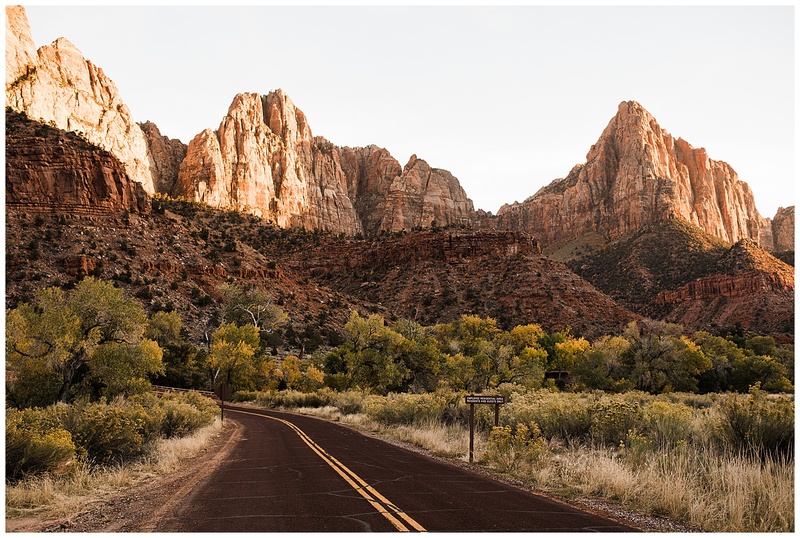 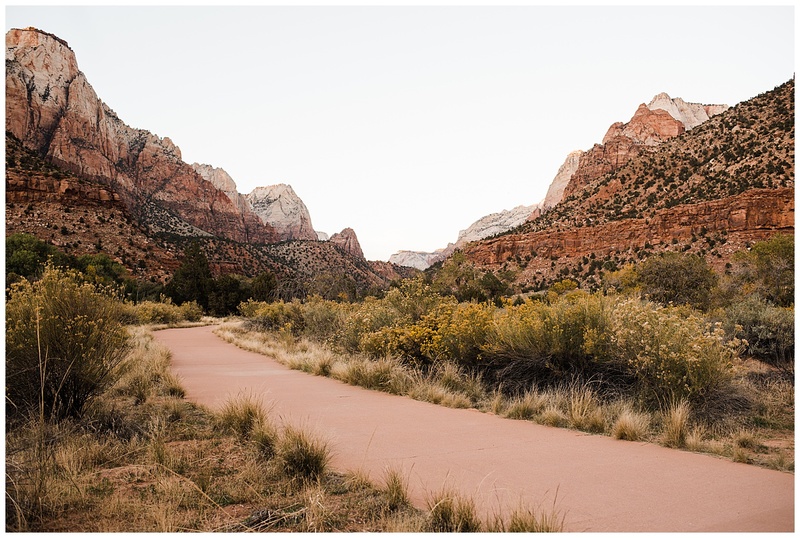 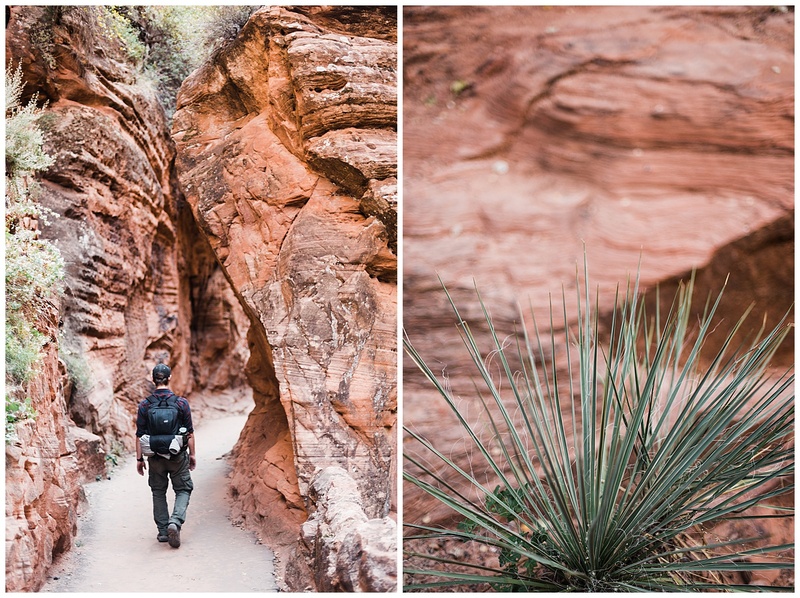 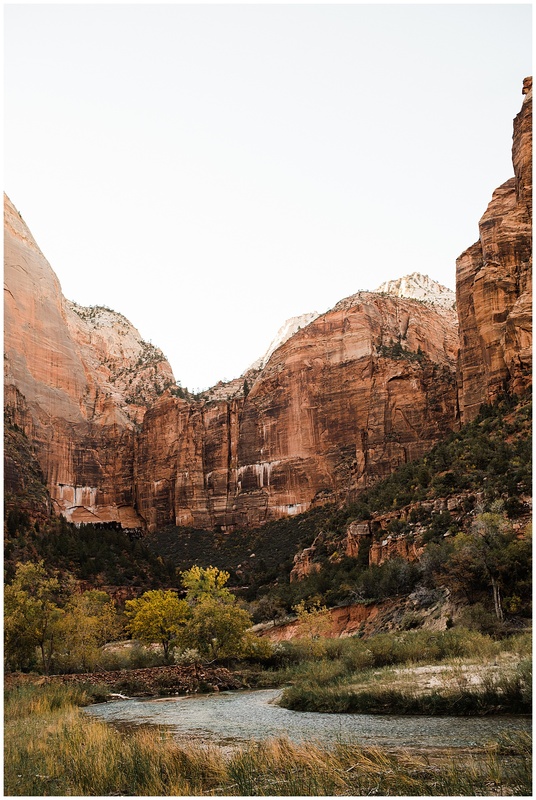 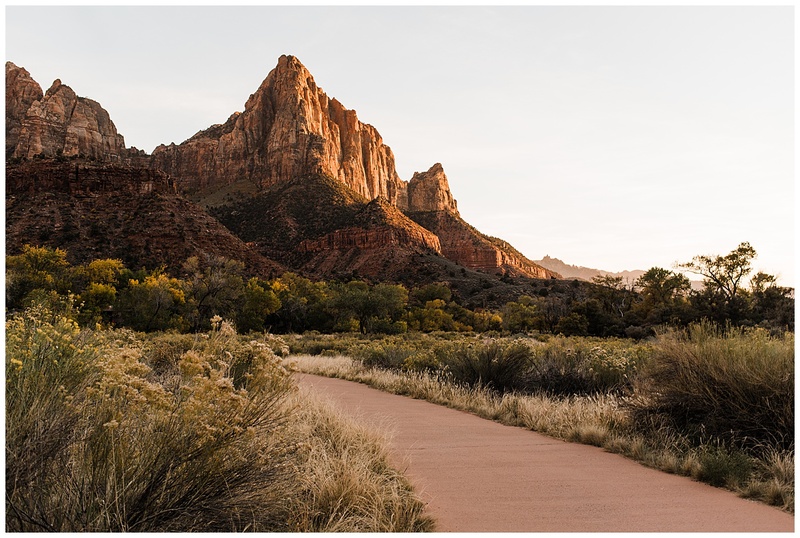 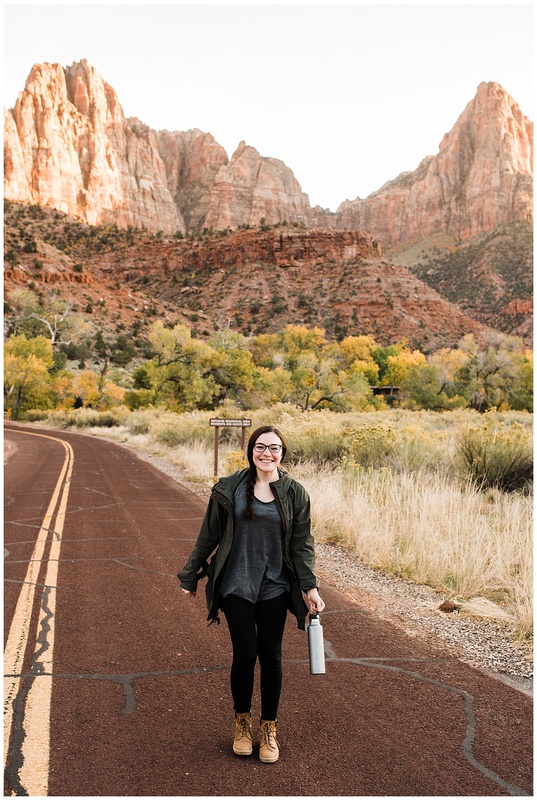 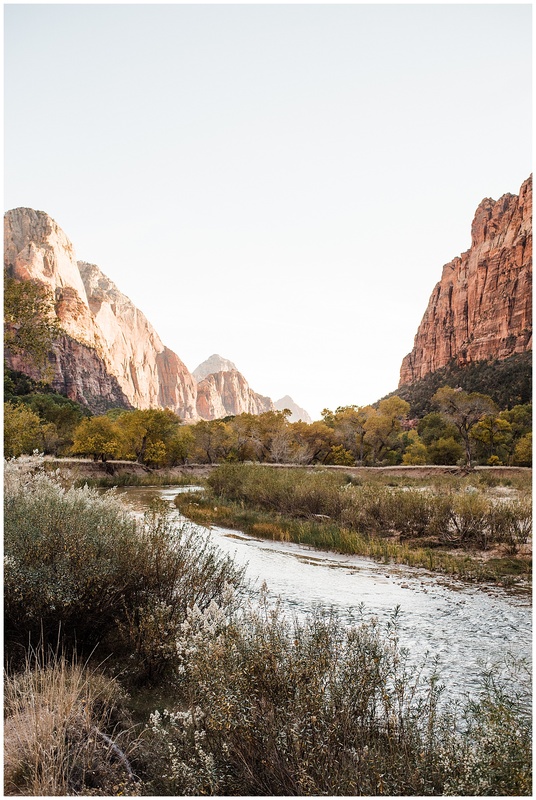 We spent the most time in Zion, which was probably our favorite park of everywhere we visited. 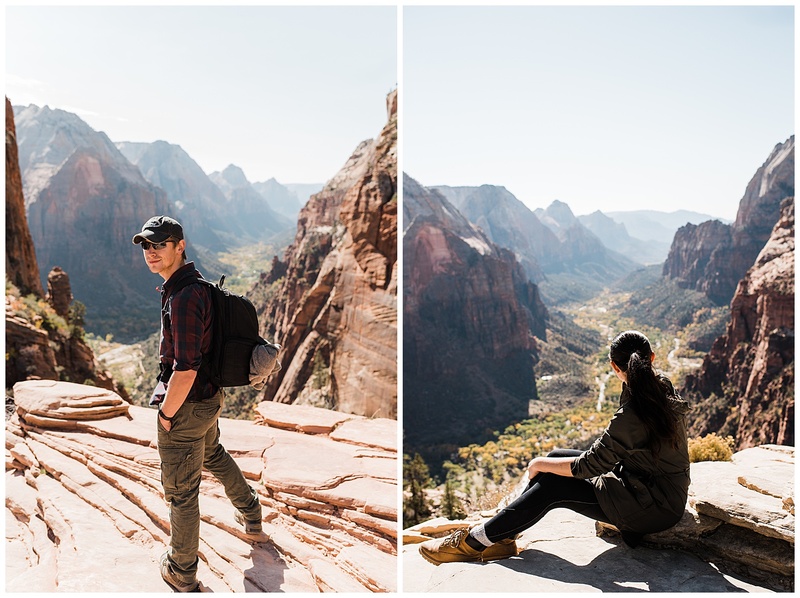 We hiked Angel’s Landing, which was a big, wonderful, emotional experience that I wrote about more in-depth elsewhere, but really anywhere in that magnificent park is just as beautiful. 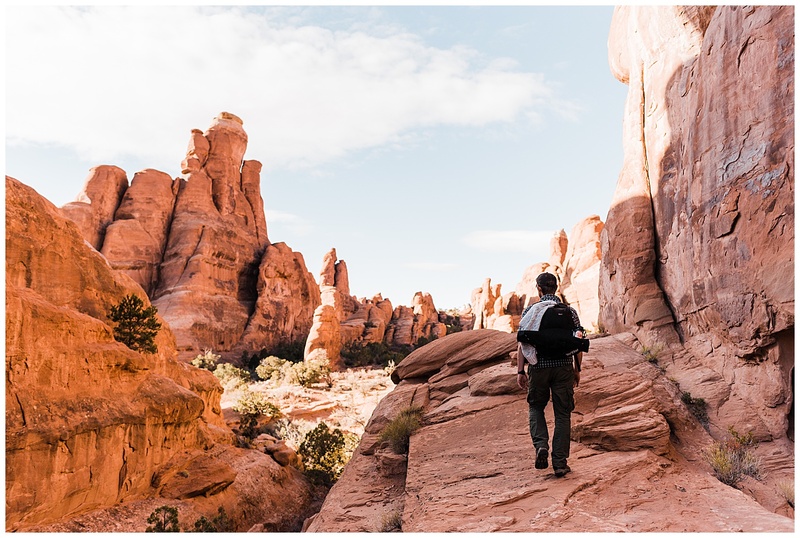 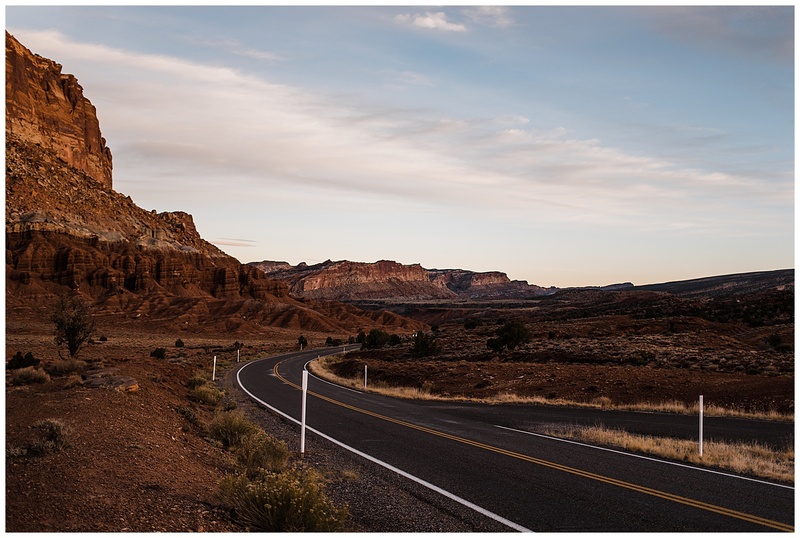 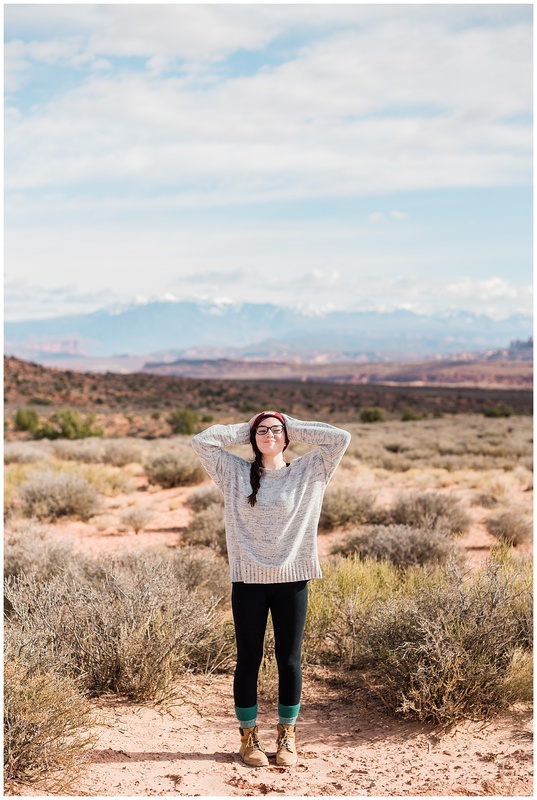 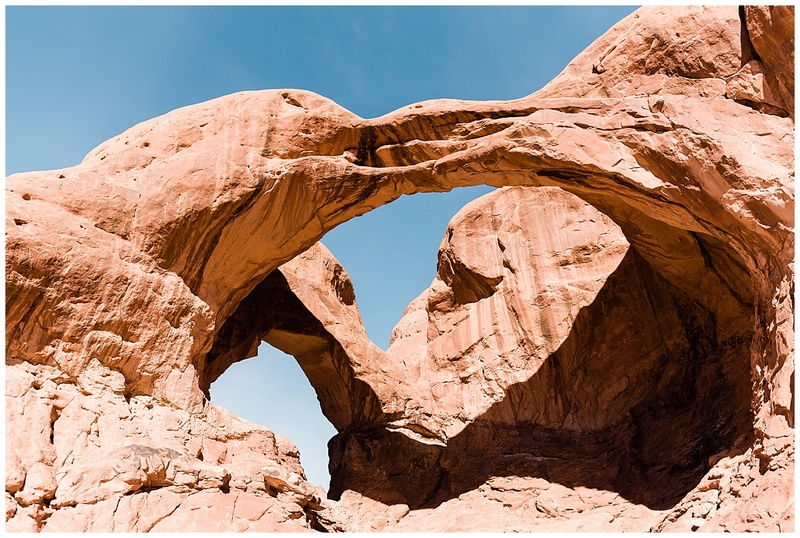 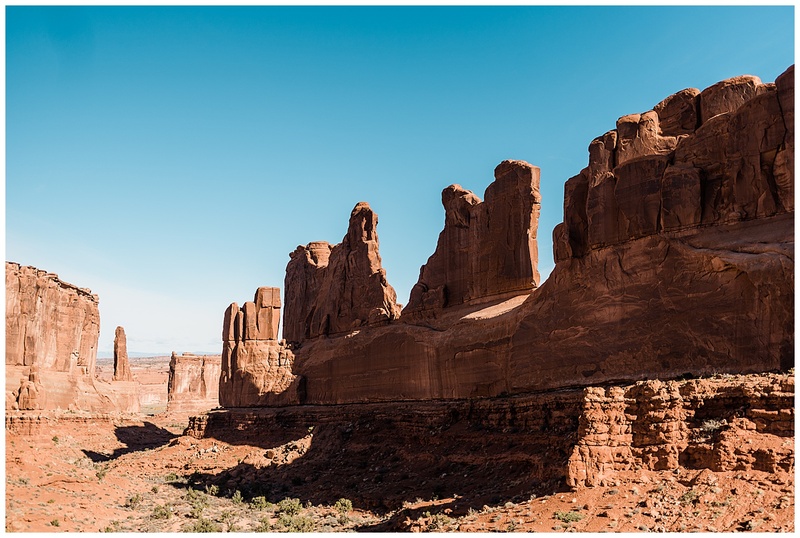 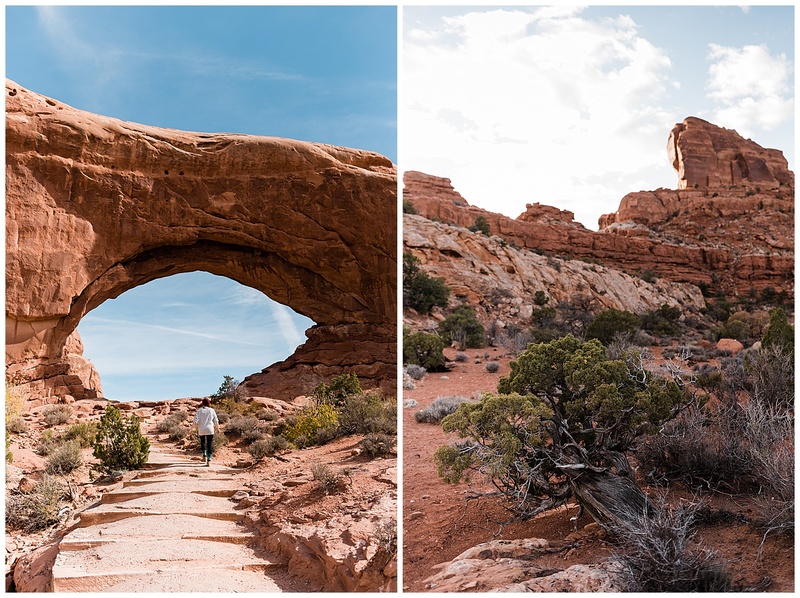 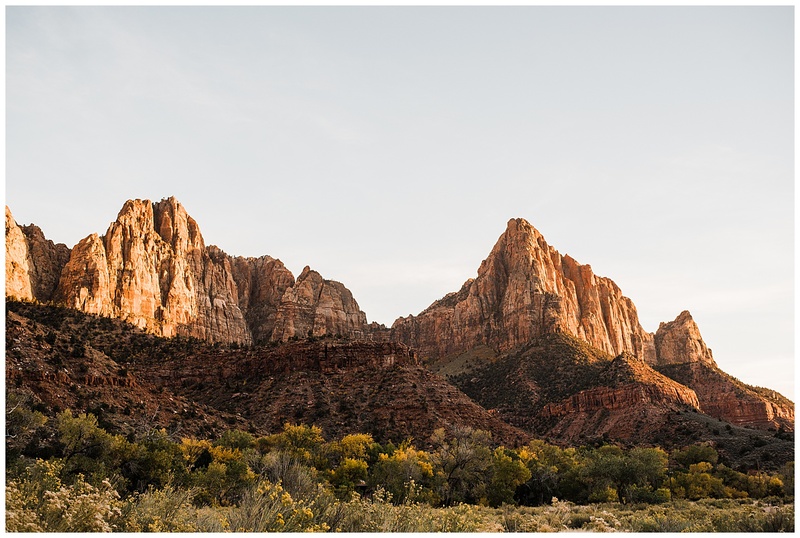 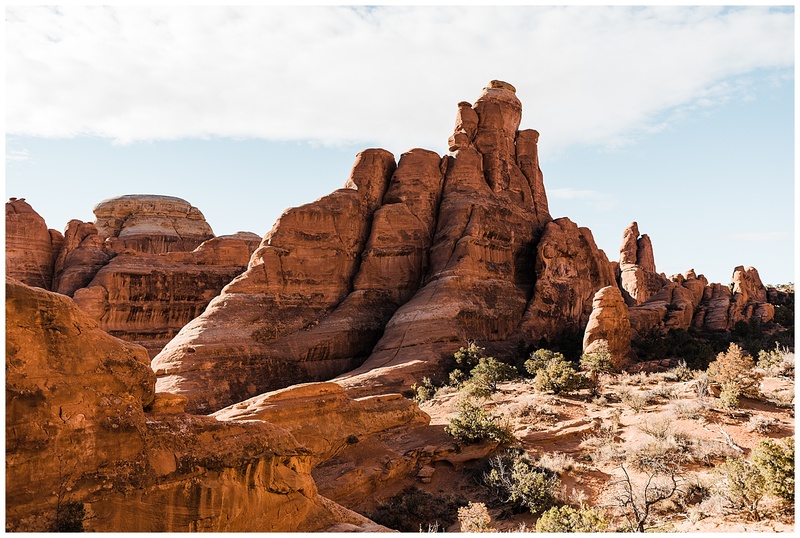 We wandered through some other national parks in the area, such as Bryce Canyon, Capitol Reef, and Canyonlands, but we didn’t have as much time to devote to them. 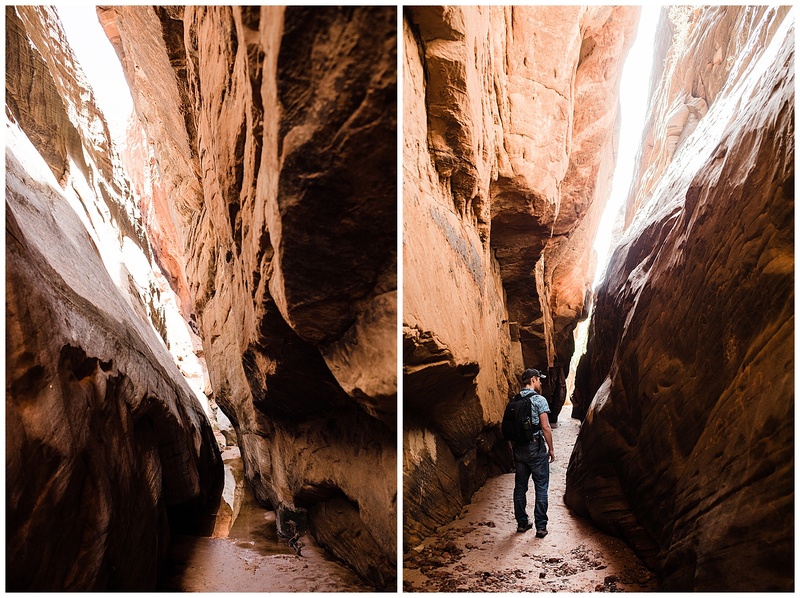 We stopped for a day in Arches National Park and decided to escape the crowds by traveling off the paved park road via a BLM service road to a lovely hidden arch tucked away in a quiet canyon. 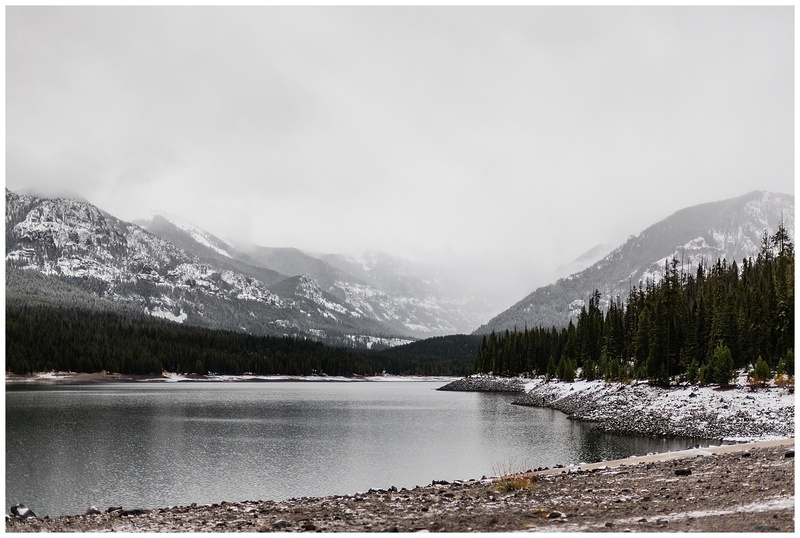 Our last stop before returning home was the lovely town of Bozeman, home to the best airbnb I’ve ever had the pleasure of sleeping in (I’ve slept in a lot, lemme tell ya), as well as some pretty killer brunch. 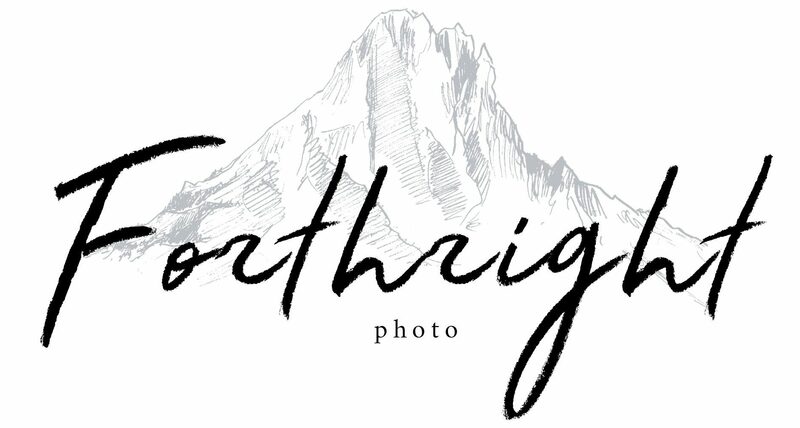 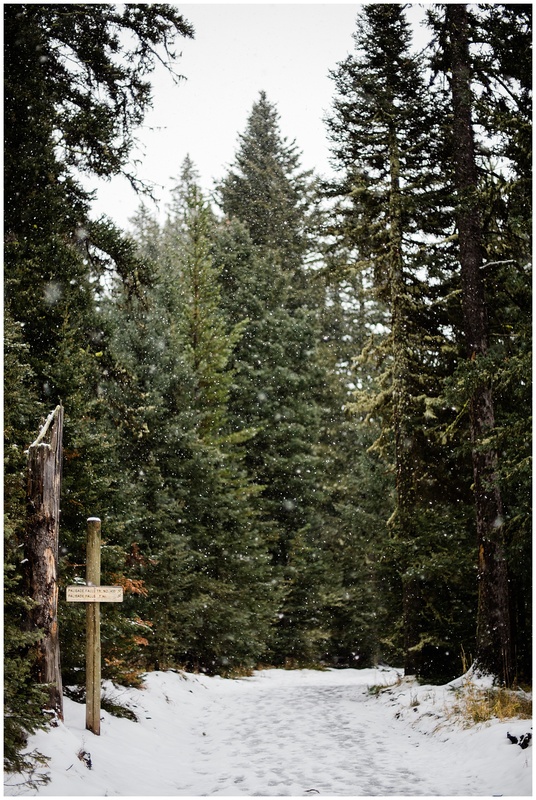 After a wonderful wintry engagement session, we headed on home. 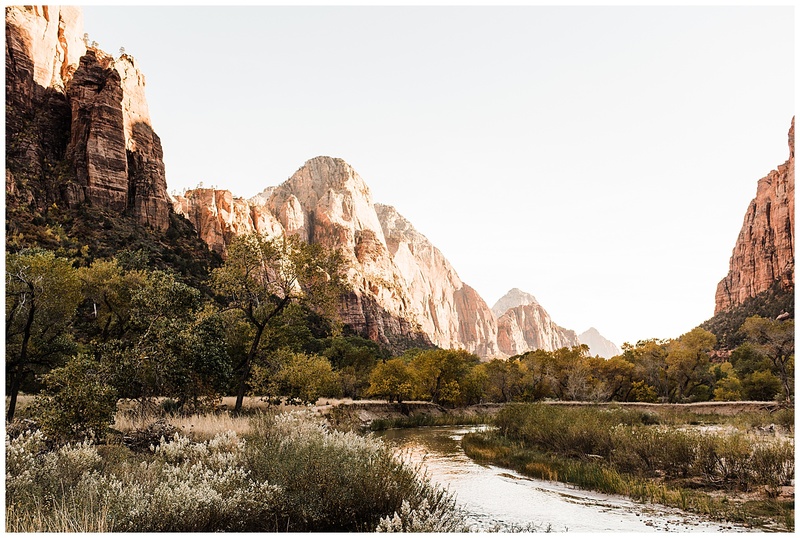 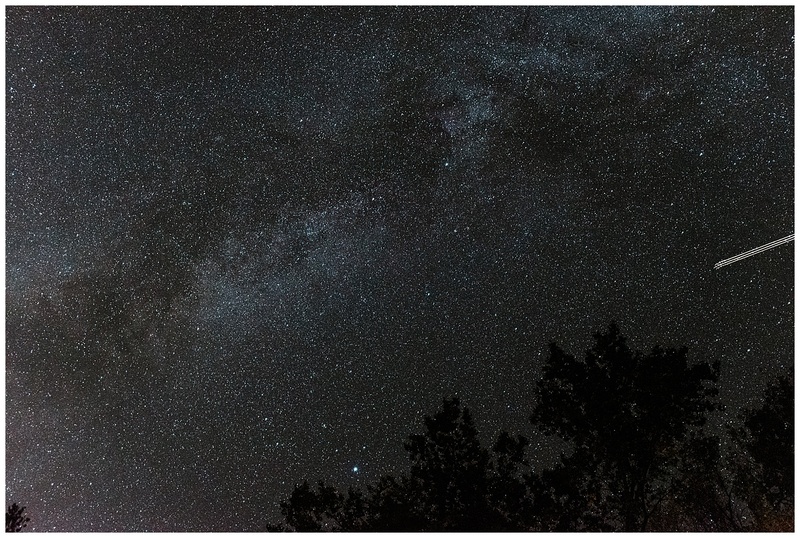 I’m not really sure I could adequately put into words what this beautiful wilderness did for my soul. 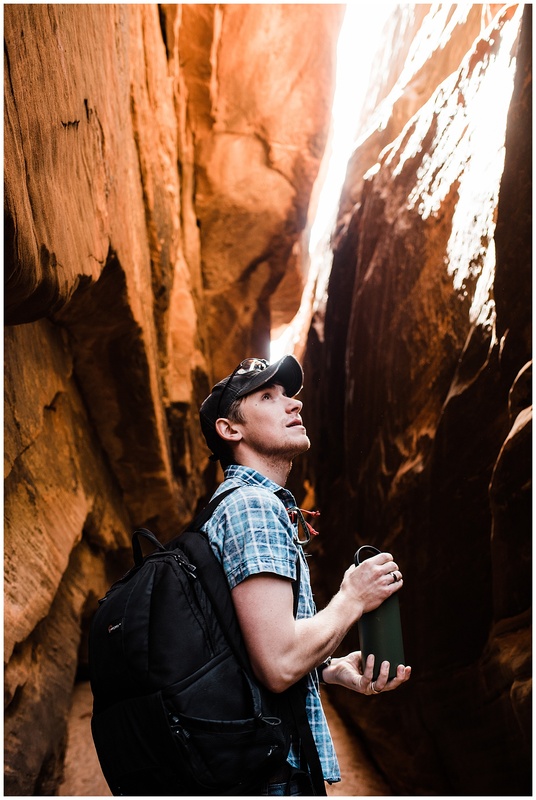 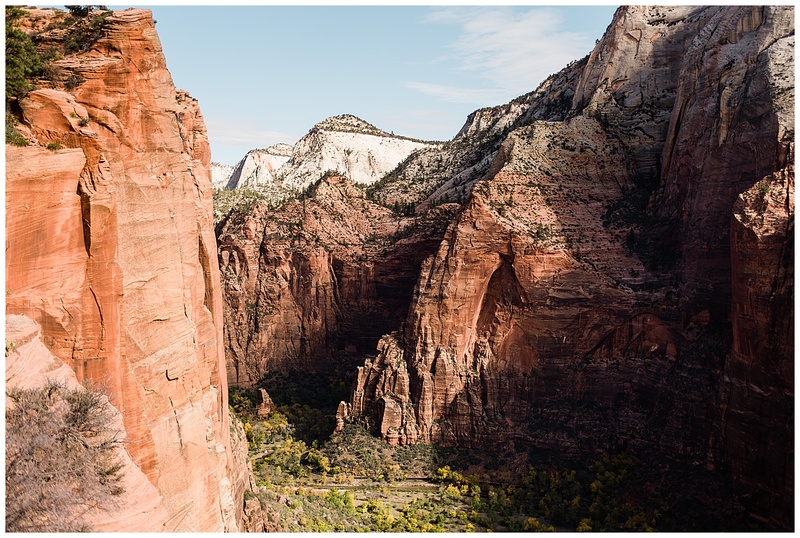 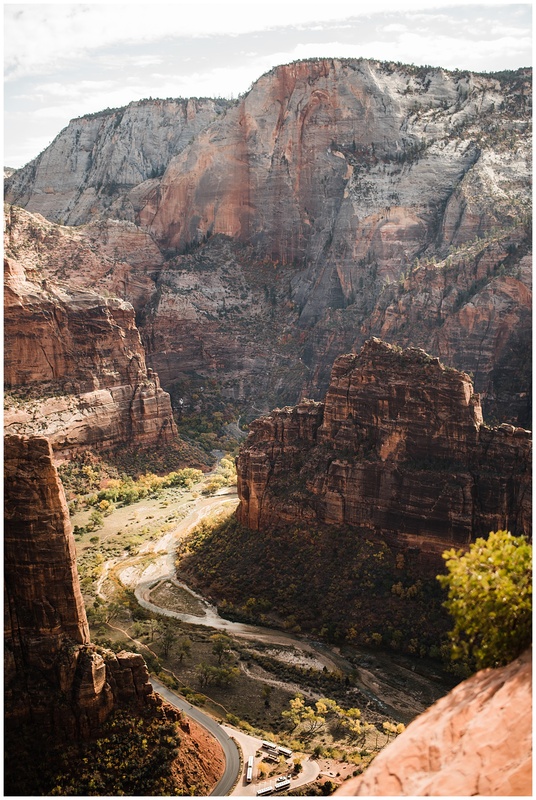 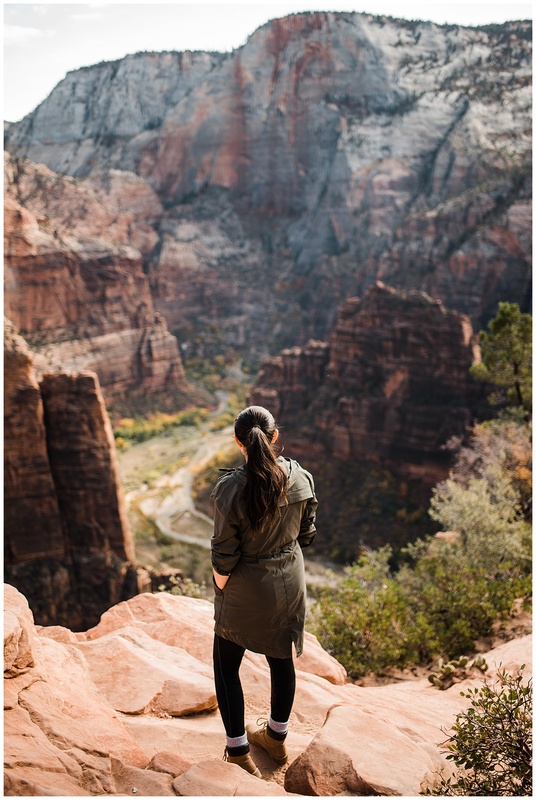 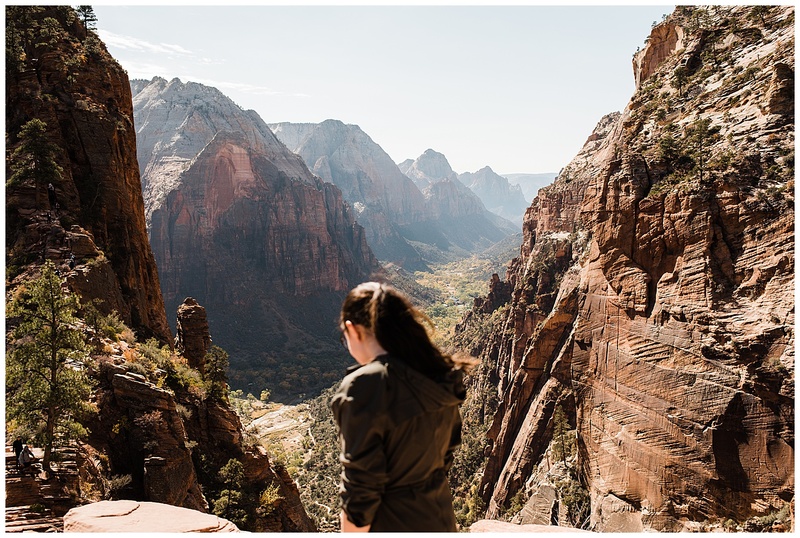 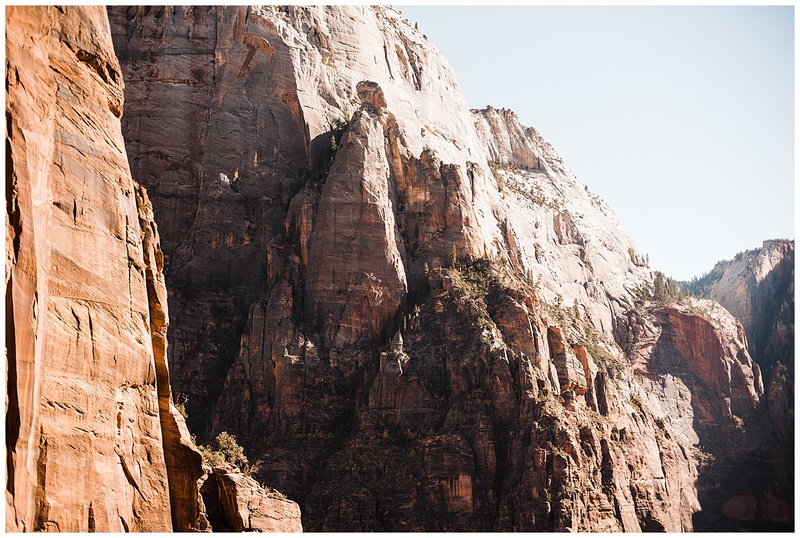 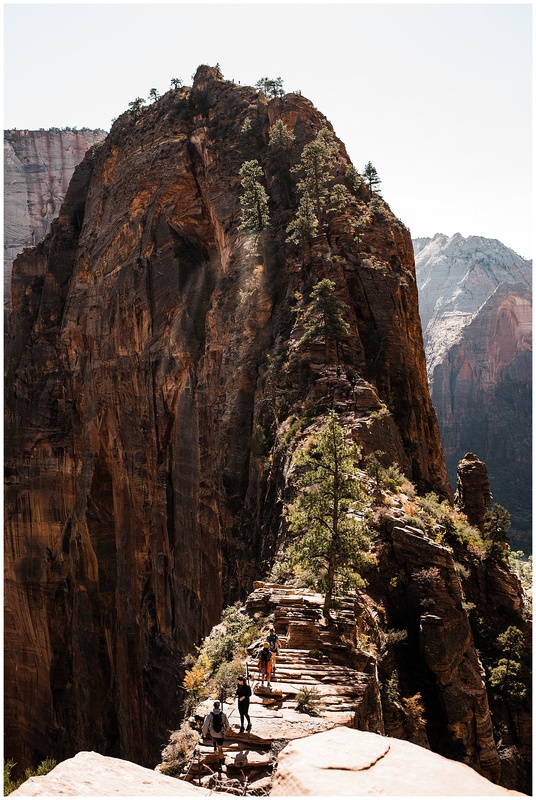 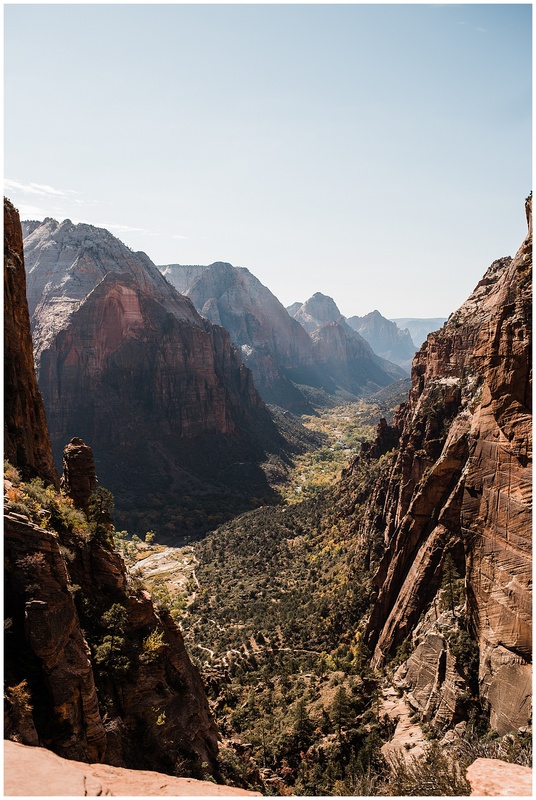 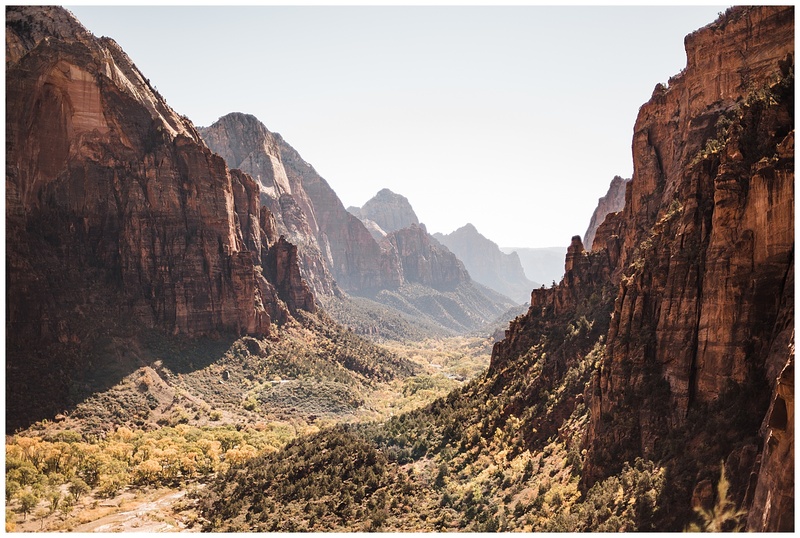 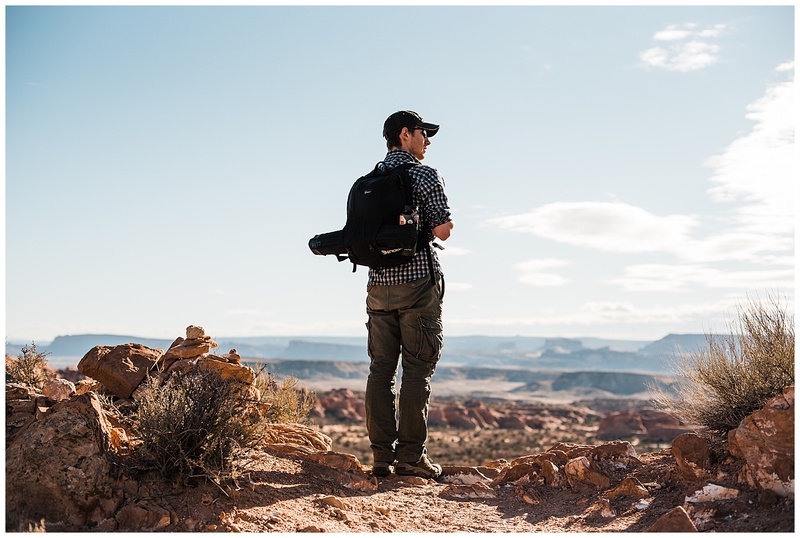 It was awe-inspiring, standing on the edge of the Escalante region, which is such remote & unforgiving terrain, it was the last to mapped in the continental US, or gazing down into Zion Canyon from the top of Angel’s Landing. 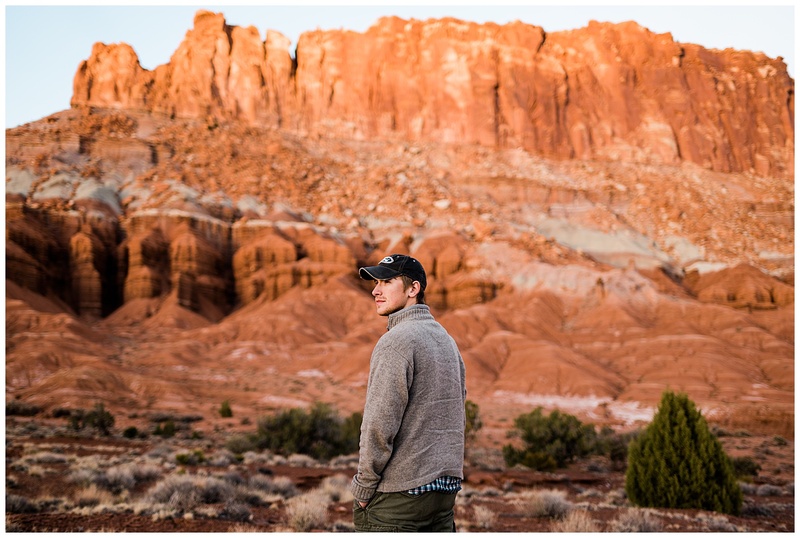 Devon wants to return to Canyonlands NP and to see the rest of the Colorado river’s work in the Grand Canyon for our next trip, while I’m most excited to return to Capitol Reef National Park, which we only had a few moments to drive through, but whose towering cliffs will be stuck in my head for years to come. 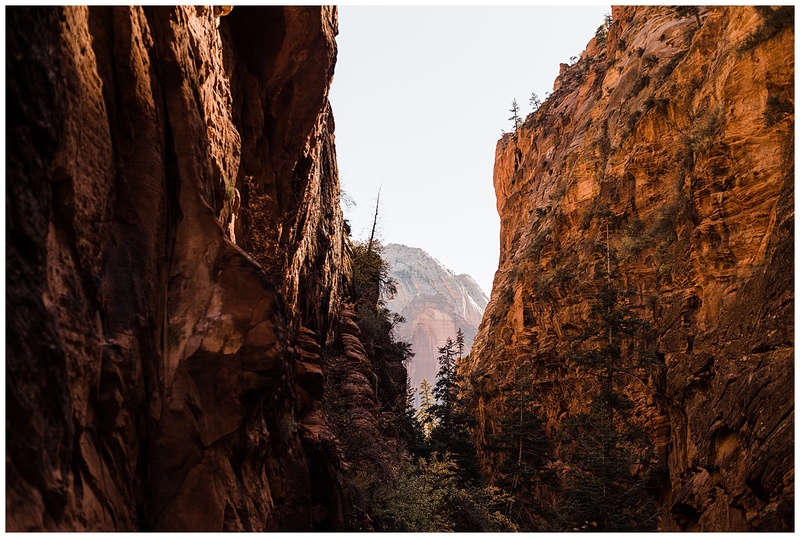 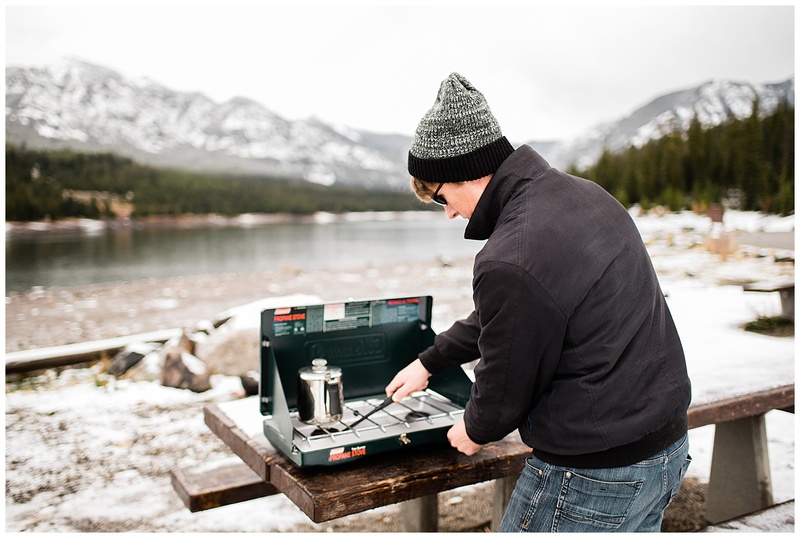 We love the outdoors, and we say it all the time on here, but this trip in particular reminded me that more than just a vacation or a hobby, we fundamentally need the unvarnished wilderness, just like we need air or food or water in order to remind ourselves of who we are.